By Zerai Solomon | The last few months have been exciting and full of jubilation in Eritrea – so why is the Guardian still stuck in its outdated narrative of this Horn of Africa country? Witness of the most unique & fabulous discussion & workshop forum, hundreds of youth participate the conference in UK! 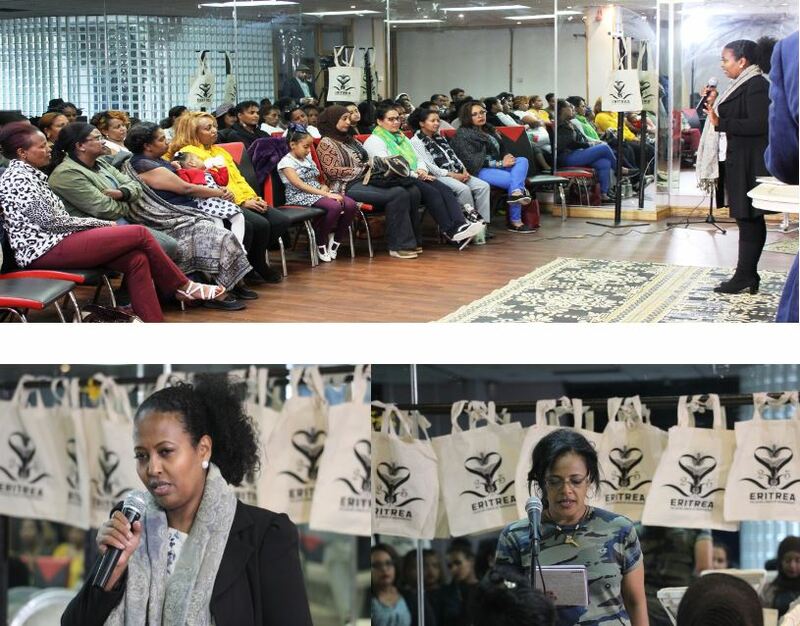 On Saturday 30th September 2017 the National Union of Eritrea Women Manchester Chapter organised a forum on education, challenges / opportunities, families & youth residing in United Kingdom. The speaker provide insight into the challenges and opportunities and share some real life case studies and discuss the most pressing issues which the community is facing today in the United Kingdom. The aim of the event was to create an effective platform for communication and information sharing for existing and potential members of the communities.